Every year Yamal becomes more attractive for tourists. 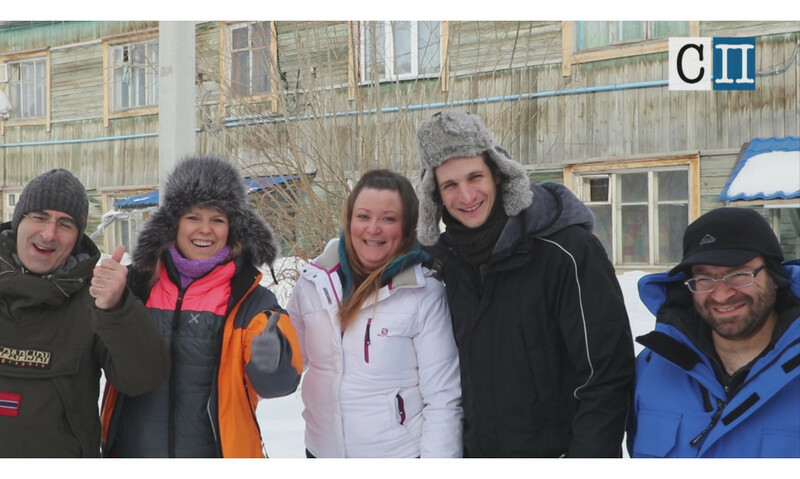 Five tourists from Italy are getting acquainted to everyday life of indigenous ethnic minorities of the North. In tundra they will taste ethnic dishes, will throw a lasso on reindeer and will communicate with local inhabitants. A photographer Sergey Korpukhin from Moscow is accompanying the tourists. His works were published in “National Geographic”. One of the travelers has already been to Yamal. Her name is Yuliya Vasilyeva; she was born in Kazakhstan but moved to Italy 14 years ago. After her first visit to the arctic region Yuliya started receiving requests from tourists to organize an excursion to Yamal. This is her second travel. Already this Saturday the foreigners will arrive in Salekhard and together with residents of Yamal will celebrate the Reindeer Herder’s Day on the bank of the Polyabta River. On their arrival to Italy the bloggers and photographers will tell about Yamal on television, internet-platforms and radio. As we should note, 9 tour operators work in Yamal-Nenets Autonomous Okrug. Four of them work in the sphere of inbound and domestic tourism – “Yamal-Tour”, “Discover Yamal”, “Yasavey” and “Lukomorye” in Salekhard. In 2018 in Yamal the internal flow of tourists made more than 172 thousand people, including more than 8 thousand foreigners. (The note: stroganina – an ethnic dish of frozen fish; a choum is a tent covered with reindeer hides, similar to a tepee, it is home of nomads, reindeer herders).